Few things are more traumatic than having a tooth knocked out. 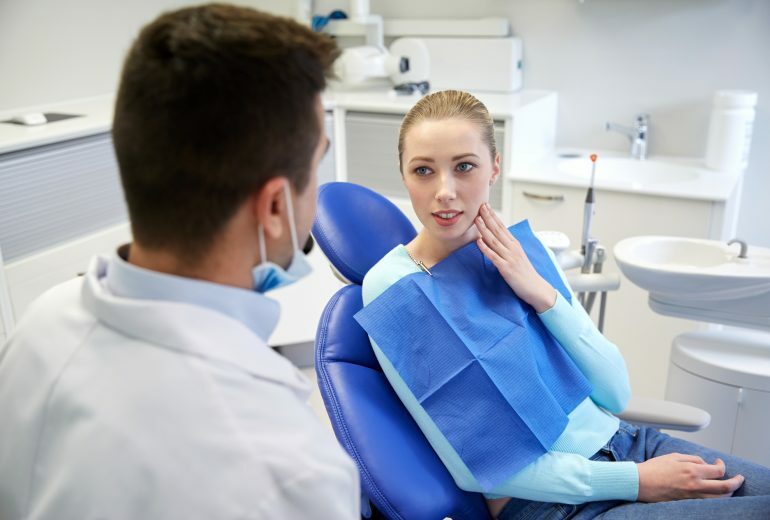 Time is of the essence, so it is important to know what to do and where the closest walk-in dentist West Palm Beach is. 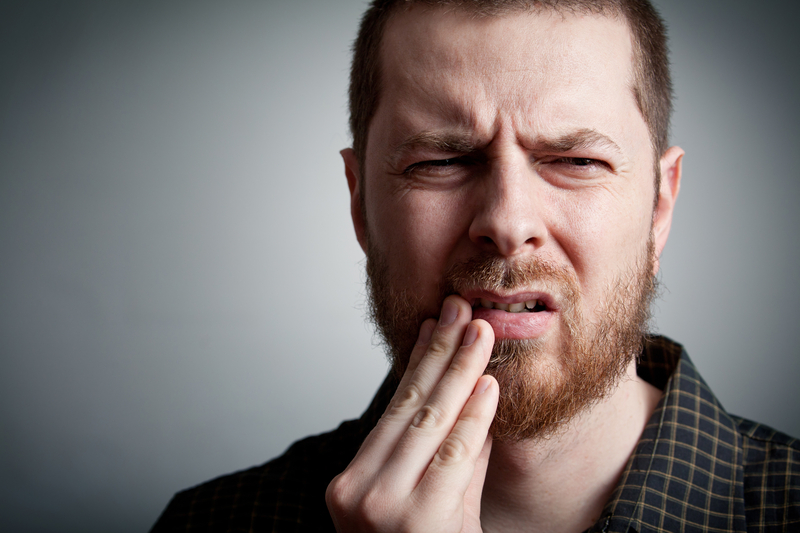 When it comes to dealing with a knocked-out tooth, the first steps are important. You need to only handle the knocked-out tooth by the crown. Avoid the roots at all cost because if they get damaged, there is no chance of getting it put back in. You need to clean any dirt or debris off the tooth with warm water or whole milk. If you cannot place the tooth back in the socket yourself, you need to store it in a container filled with whole milk as you get to the dentist. You need to get to the dentist in thirty minutes or less if you want any hope of reattaching the tooth. Even if you handle the tooth properly, store it properly, and get to the dentist within 30 minutes there is a chance that they will be unable to reattach the tooth. If that is the case, you will need to get a substitute to prevent future damage to your teeth. 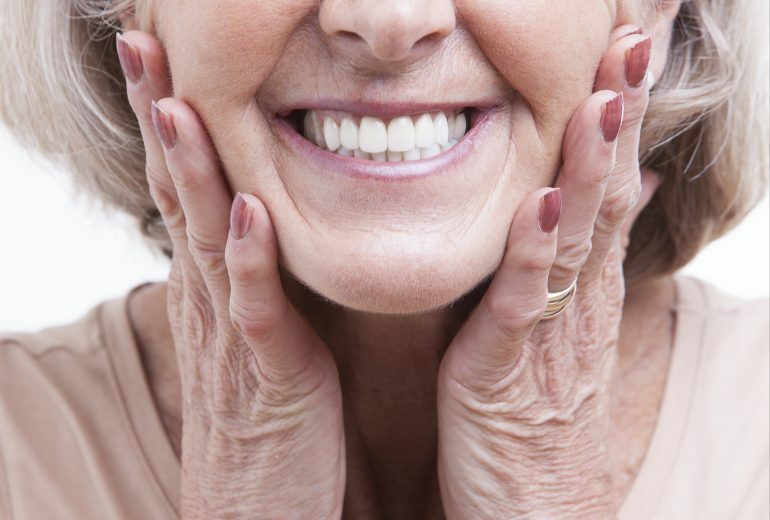 Losing a tooth is far from uncommon and thankfully, there are ways to replace them. Two of the most common ways are dental bridges and dental implants. Bridges utilize dental crowns as anchors so the bridge can cover the space between the two teeth used. Implants, on the other hand, are more involved. 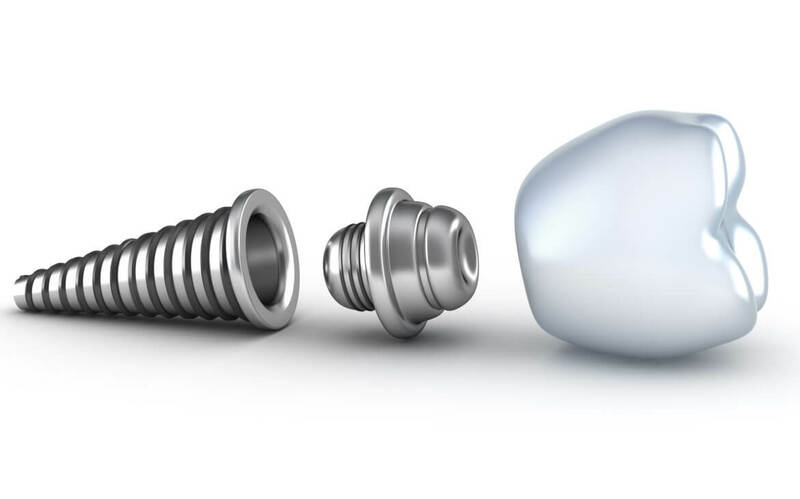 The implant is surgically placed into the jaw bone and then a crown is added on top of the implant to return the appearance and function to that area of your mouth. Need a Walk-In Dentist West Palm Beach? Have you been looking for a walk-in-dentist West Palm Beach? If so, contact us today. Premier Dentistry is here to help keep your mouth as healthy as possible.